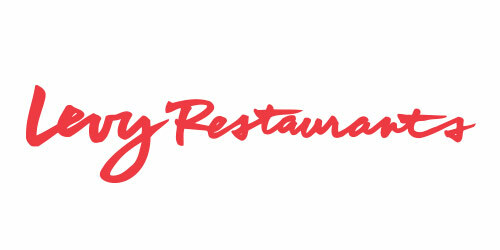 Levy Restaurants is the leading national provider of specialty food service to sports and entertainment venues. It pioneered the concept of fine dining in stadium and arena environments, managing club and skybox dining for 30% of major U.S. stadiums. Frontenac sold Levy to Compass Group.